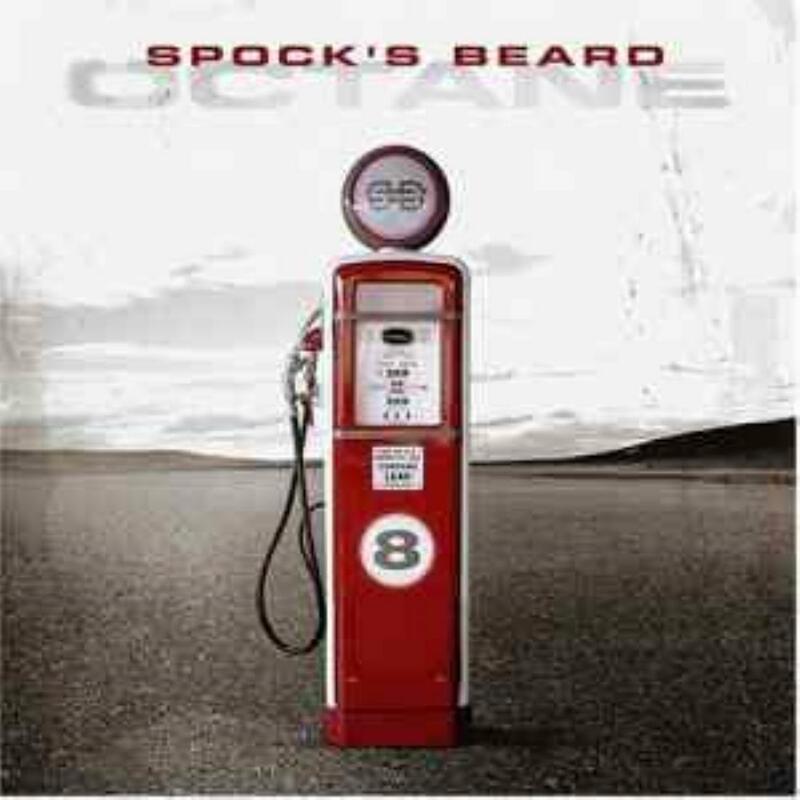 Octane was Spock's Beard's appropriately titled eighth studio album and their second with D'Virgilio at the helm. This is definitely an improvement over their awful Feel Eurphoria album as the band now shows more cohesiveness and maturity. Still, it's hard not to notice that it doesn't live up to the quality of the albums from the Morse era, but I have to give them credit for improving things. It still seems like they're wandering about in a state of confusion. Like on Feel Euphoria, there is a heavy dose of AOR and a more heavier sound. The main highlight of Octane is the seven-part suite called "A Flash Before My Eyes." This epic has a feel and structure similar in scope to The Healing Colors of Sound (from Day for Night). The song seems like it consists of separate entities, but they're tied together by musical and lyrical concepts. The rest of the album contains mostly radio-friendly AOR material, except for NWC. The two disc special edition contains even more radio-friendly AOR material that didn't make the cut for the single-disc version. Die-hard Spock's Beard fans will enjoy the special edition, the rest of you might consider only the single-disc version. For the uninitiated, I would recommend starting with one of their first five studio albums. Good, but hardly essential.